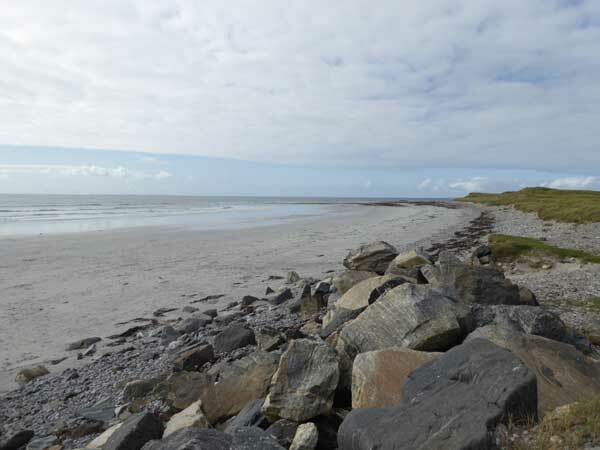 Baleshare is located off the south west coast of north Uist and can be seen from the road heading north to Cladich Kirkibost. 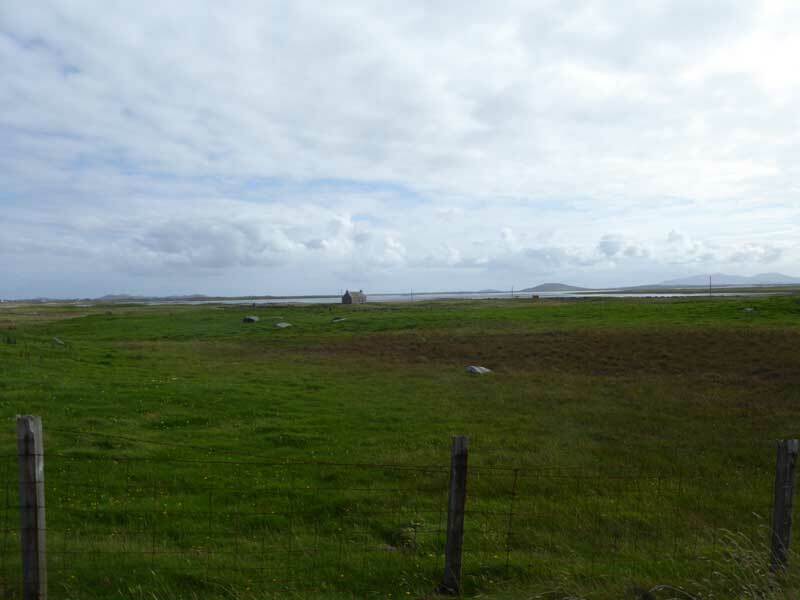 It a pretty flat, tidal and low lying island which is now connected to the rest of North Uist by a causway. 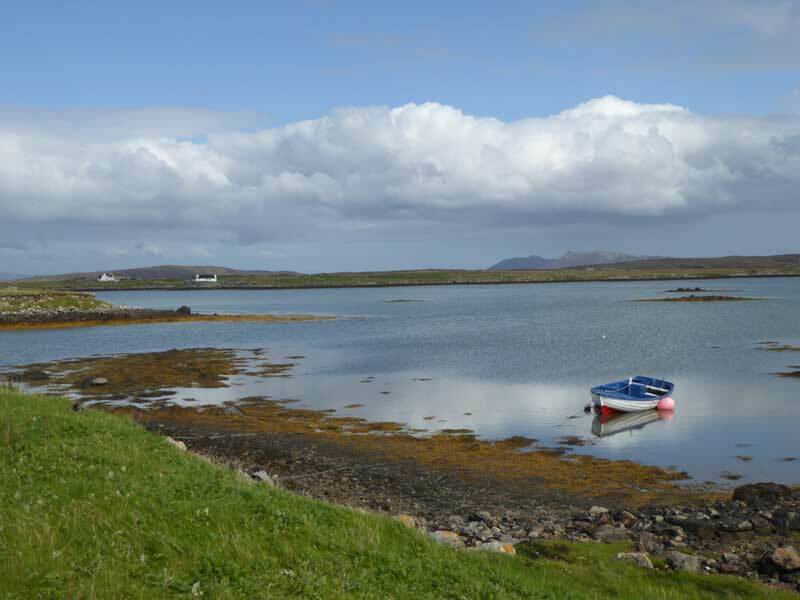 The causway was built in 1962 and it made a huge difference to the islands mainly farming community, with fifty or so now resident on Baleshare. 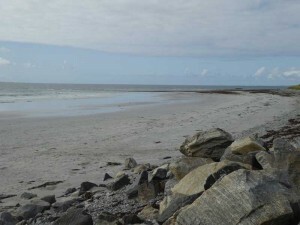 The main reason for singleing out this small island, is that it has magnificent beaches on its western side. 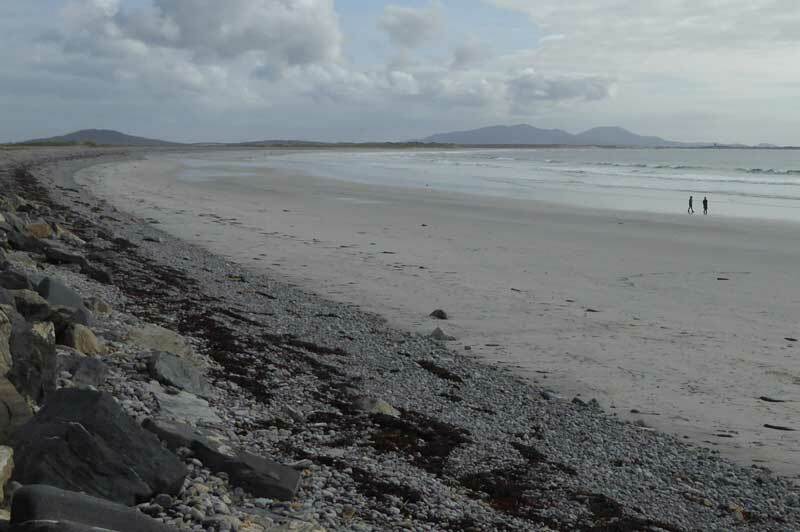 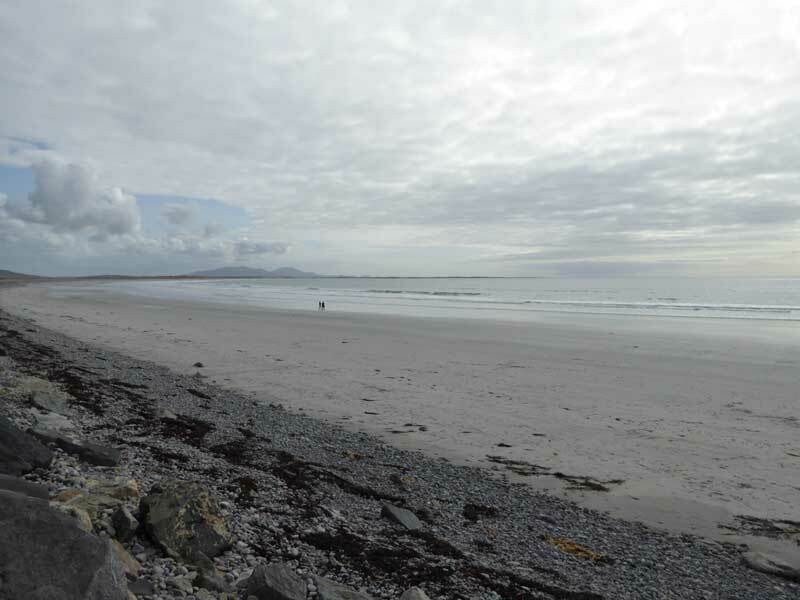 The beaches seem to run as far as the eye can see to the south, but the beach is seperted from Benbecula beach by a tidal inlet. You are unlikely to see many others on the beach, as it is not on the tourist's normal route. 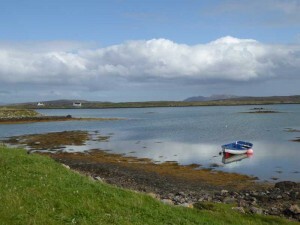 A good picnic and parking area is signed when you get onto the island. 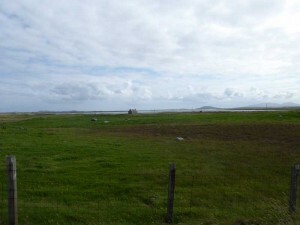 The islands that lie just to the North West are the Monarch Islands.